Berlin is much bigger than people think. Populated with over 3 million people it is the second most populated behind London. Split up into 12 districts each is divided up into a smaller area within the district which is then broken down into street specific areas. These areas are often re-mapped and connected to form larger street specific areas. Most of the city can still be divided by east and west due to the influence that the Berlin Wall had on the geography of the region during World War II. 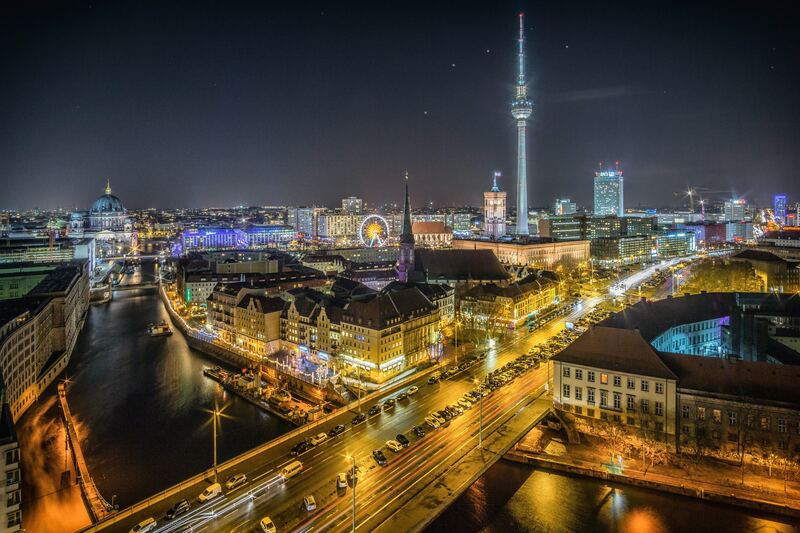 Here are a few of the main Berlin neighborhoods highlighted! 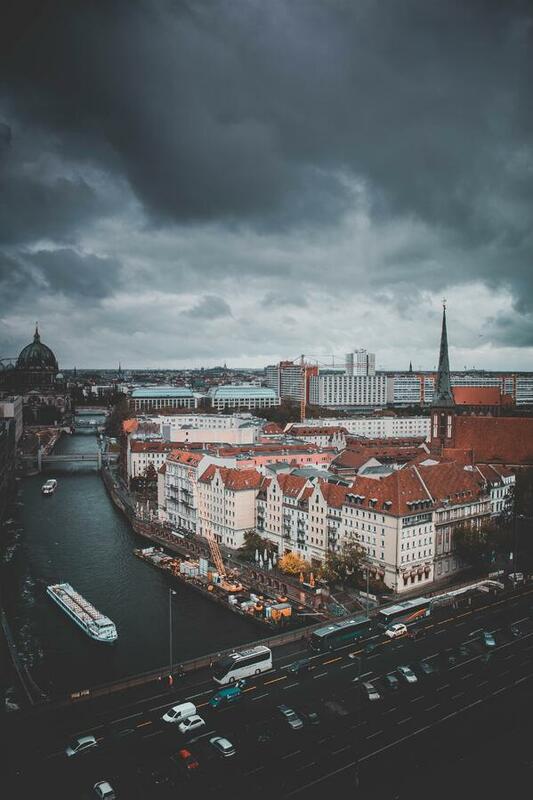 The word “mitte” translates to “middle” in English and is fitting as this region is located in in the most central part of the city. 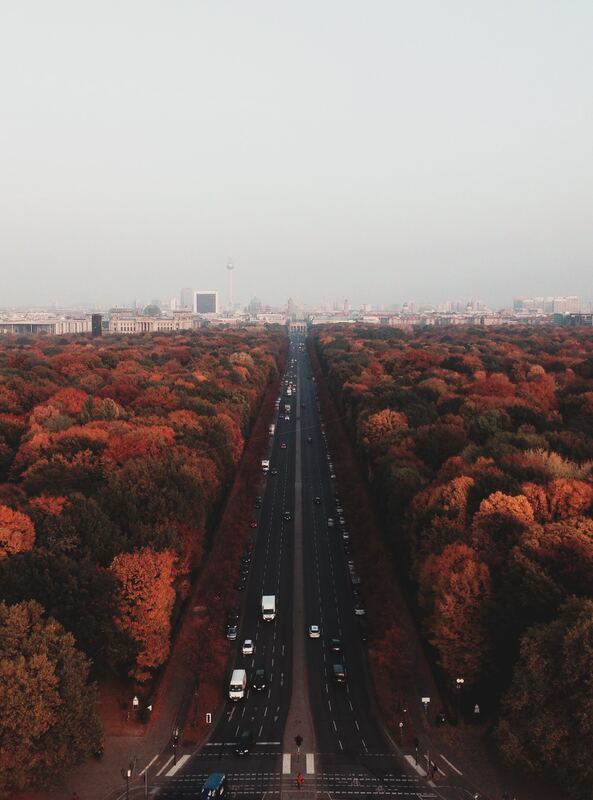 This district is packed with famous landmarks such as the Reichstag and Brandenburger Tor. It is not recommended to stay in but is recommended to visit due to its abundance of shops restaurants and tourist destinations. This neighborhood is an example of the confusion with the many different sub-neighborhoods of Berlin as it is located within Pankow Bezirk. The area remained most intact as its old buildings are still standing after the bombings that occurred in much of Berlin during World War II. What used to be a downtrodden area has now emerged as one of Berlin's most wealthy parts of town. 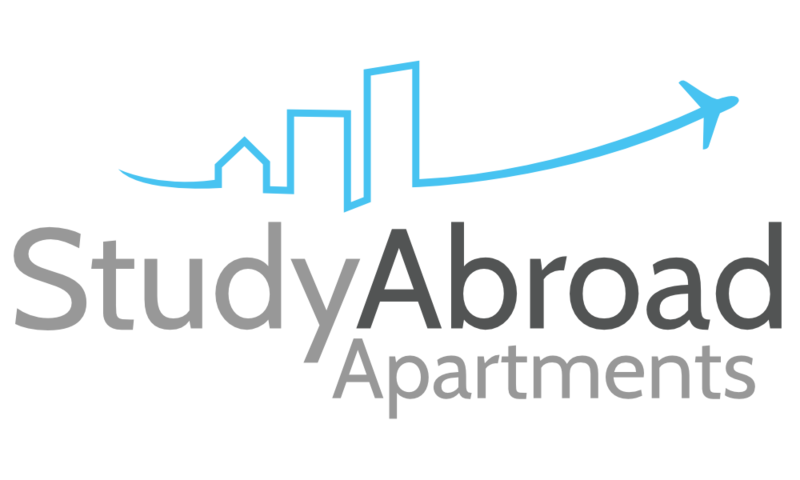 Study Abroad Apartments offers a few great places to live in this area! This area sits right above Prenzlauer Berg and is known for being home to the younger punk and artistic crowd. Home to some of the best nightlife in the city but also some of the lowest rent prices even though gentrification has begun among this neighborhood. These neighborhoods of Berlin mostly started out as places for the lower working class but are gradually being taken over by a wealthier class of people who are renovating and beautifying its structures. Due to the size of this city there will always be new areas to explore. We highly recommend spending a semester or summer working/ studying in this great city!